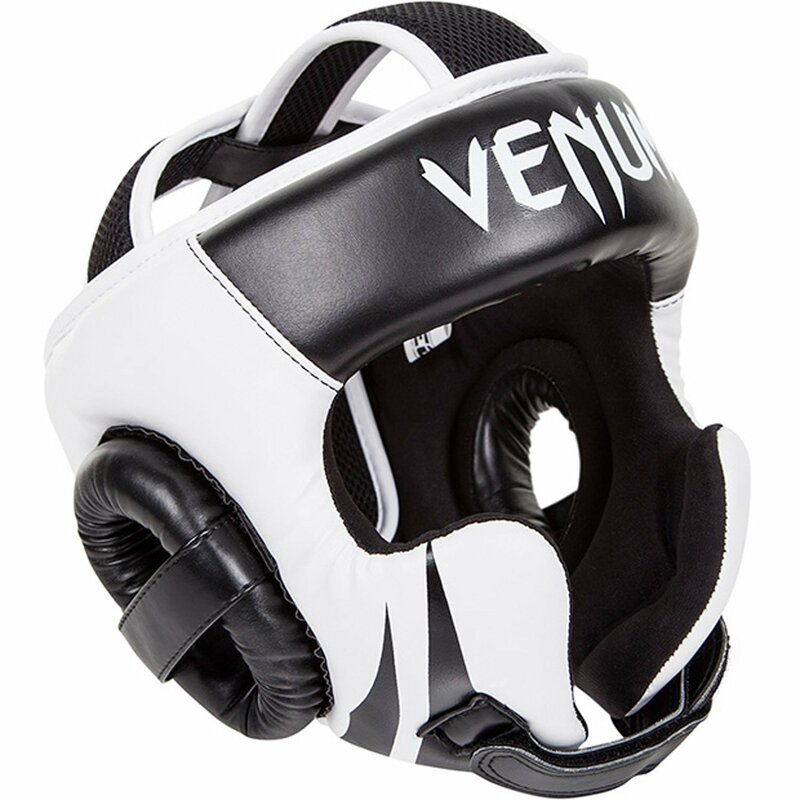 Head into bigger and better challenges with our Venum Challenger 2.0 headgear. 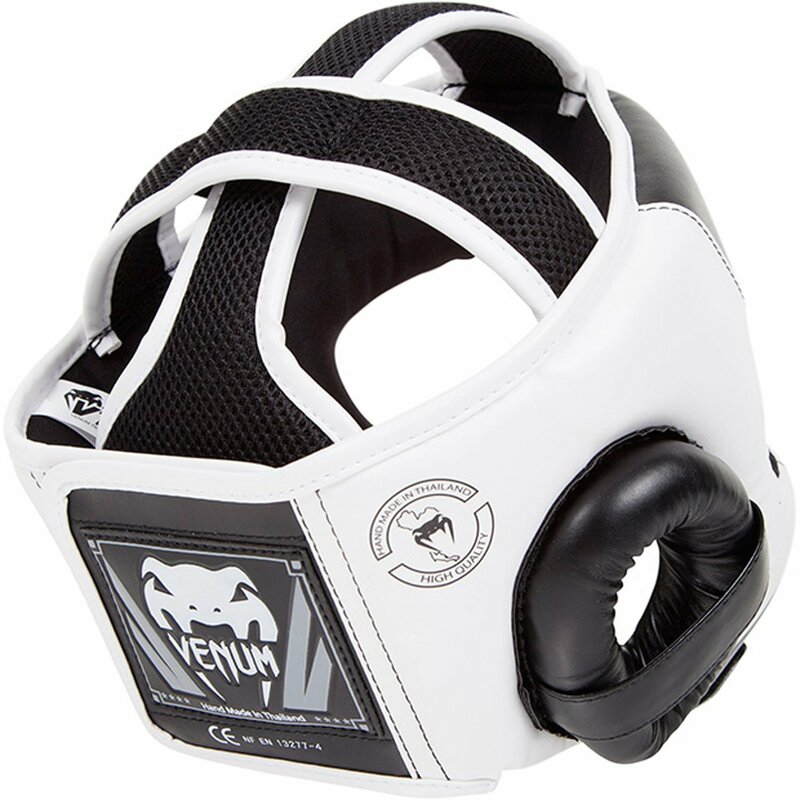 Designed in Thailand and constructed with 100% Skintex leather. 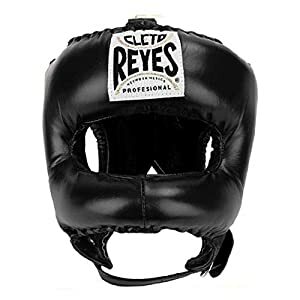 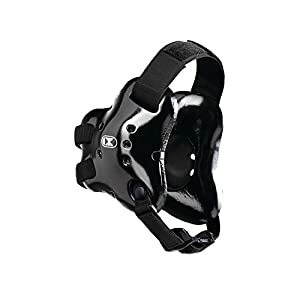 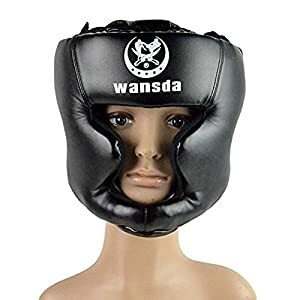 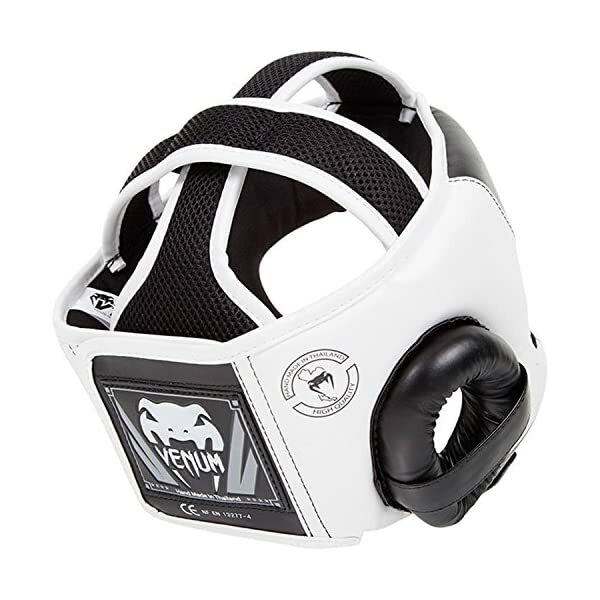 The ultra-lightweight headgear allows for improved head movement and visibility of your opponent. 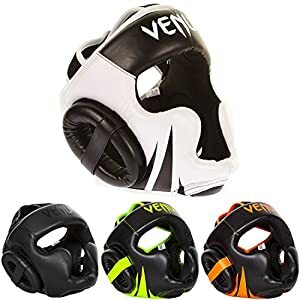 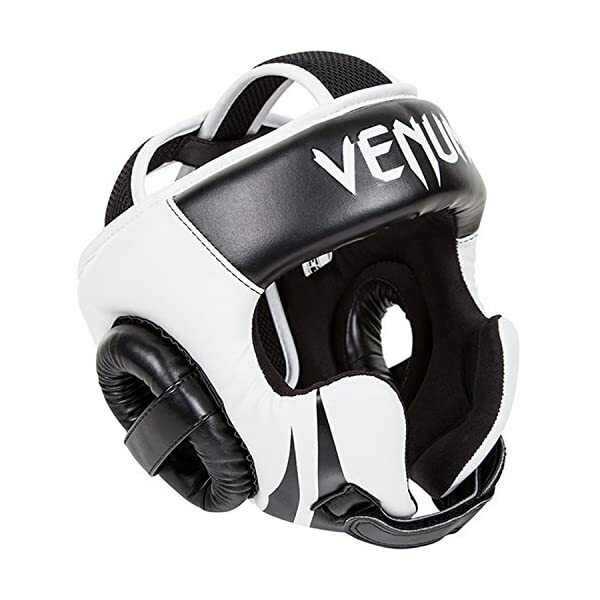 Keep your head in the game with the Venum Challenger 2.0 headgear.